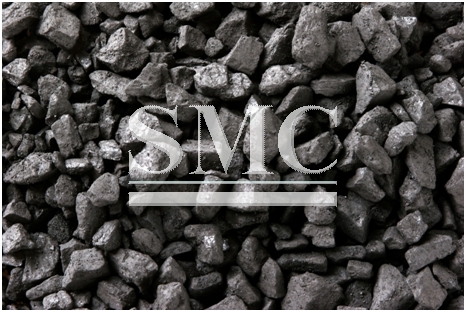 As the price of coal continues to surge, Chinese steel mills are looking to use higher quality iron ore in an attempt to increase efficiency and use less coal. The decision from Chinese mills have come at a cost to India and Iran whom are the main suppliers to China of low-grade iron ore, operators in both countries are now having to battle in the form of discounts to attract buyers and make it financially worthwhile to continue using low quality iron ore.
A majority of iron ore that is produced in Iran and India is below 60 percent iron content, which is considered a low grade on the Platts pricing index. At an annual iron and steel conference in China's port city of Dalian, low-grade iron ore suppliers scoured for steel mills in a packed hotel lobby, hoping to find new business. "No discount, no buyer," said a Chinese trader who was visiting in search of taking advantage of the desperate situation in shifting low-grade iron ore. The glut has hammered iron ore prices in the past three years and the surge in coking coal prices in recent months has made it harder for lower grade material to enter the Chinese market. The change does, however, bode well for Australia and Brazil whom between them provided 83% of iron ore imports to China, between January and July. These two countries will hope the price of coal continues to rise so they can maintain the demand levels of the world’s biggest producer of steel. The spot price of Australian premium hard coking coal .PHCC-AUS=SI has surged more than 160 percent this year, dwarfing a 29 percent gain in iron ore .IO62-CNI=SI. Lower coal output in China and supply disruptions in top exporter Australia combined to lift coal prices while expectations of more supply limited iron ore's upside.